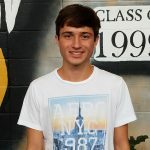 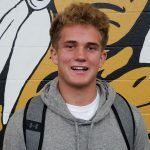 Chiefs News · Sep 13 Congratulations to Josh Meyers SHS XC Athlete of the Month! 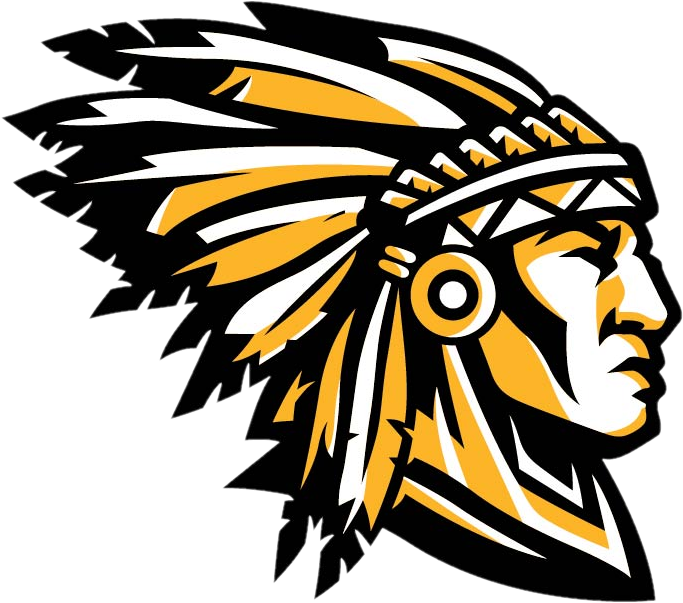 Chiefs News · Sep 13 Congratulations to Collier Pecht SHS Football Athlete of the Month! 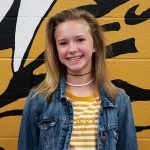 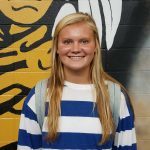 Chiefs News · Sep 13 Congratulations to Carlee Peters SHS XC Athlete of the Month! 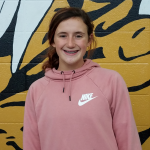 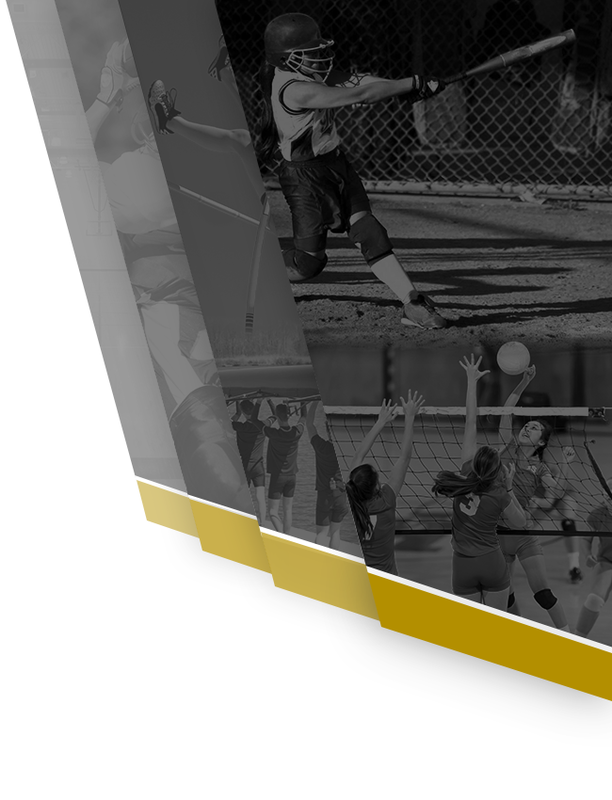 Chiefs News · Sep 13 Congratulations to Lauren Anderson SHS Softball Player of the Month! 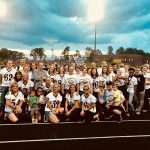 Chiefs News · Sep 12 Teacher Appreciation Night a Success! 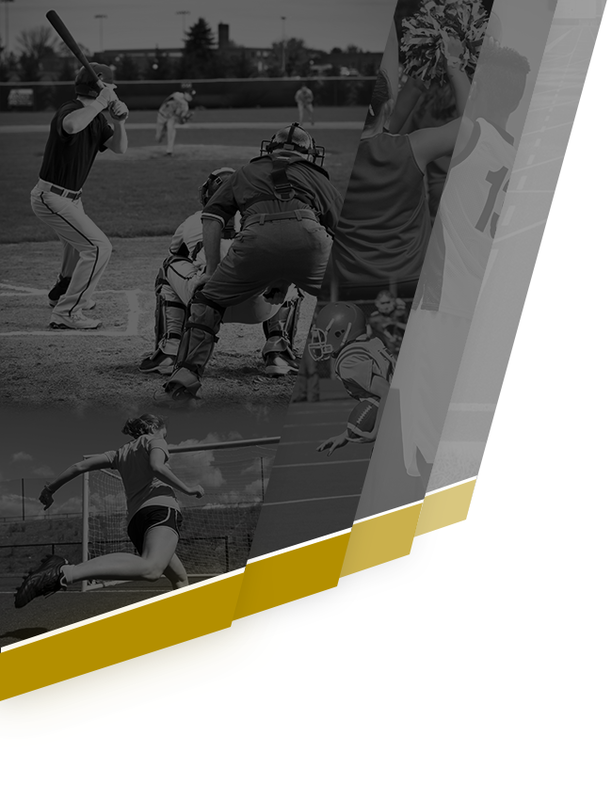 Chiefs News · Sep 4 Are you and your children properly equipped for the upcoming sports season?